Dressing appropriately for the office is hard work in summer. 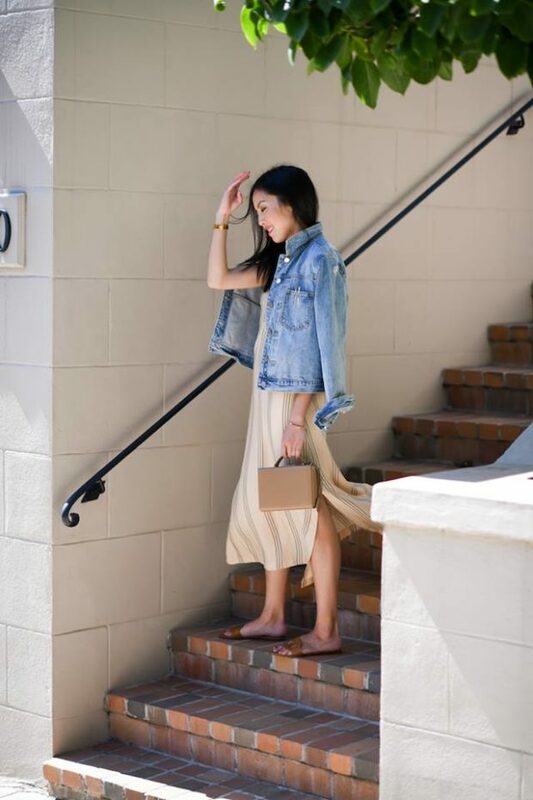 We rounded up the best outfit ideas to keep you cool on hot-weather days. hen the temps soar, office dressing becomes a little more challenging. Summer styles can range from comfy and cute to barely there. 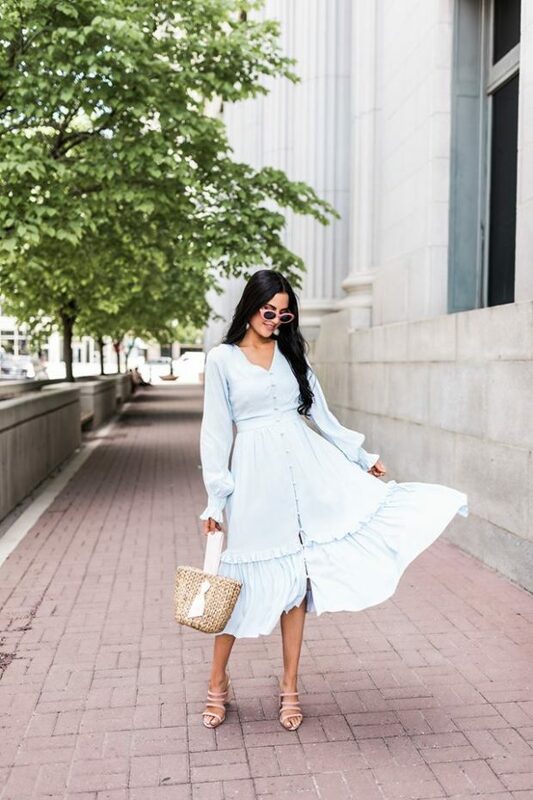 As temperatures rise, it’s important to update your office wardrobe for the summer season while taking care not to overdo it.